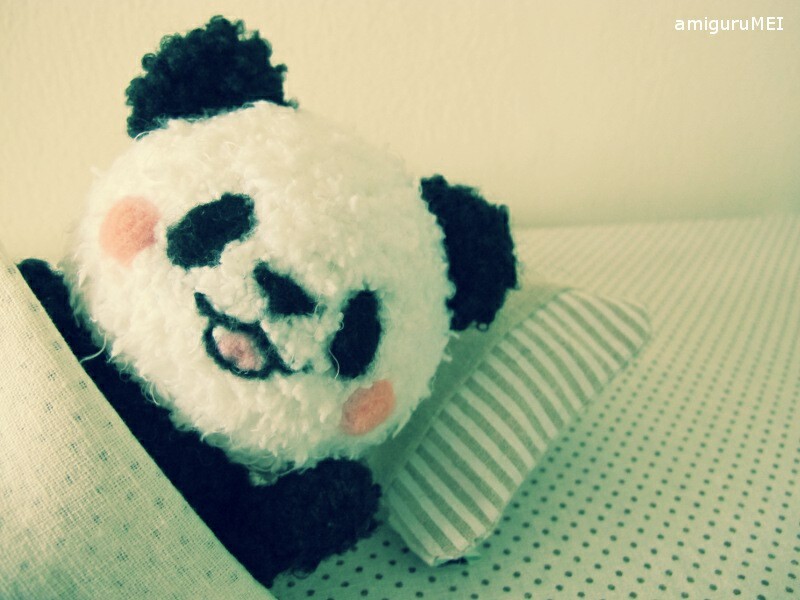 Panda-kun works as a cute part-time panda in a Japanese zoo. While he errs a little on the lazy side, he enjoys being the centre of attention and is not afraid to admit how kawaii he can be from time to time. Like Shirokuma-kun, he is one of the main characters in Aloha Higa’s Shirokuma Cafe (しろくまカフェ) manga and anime series. 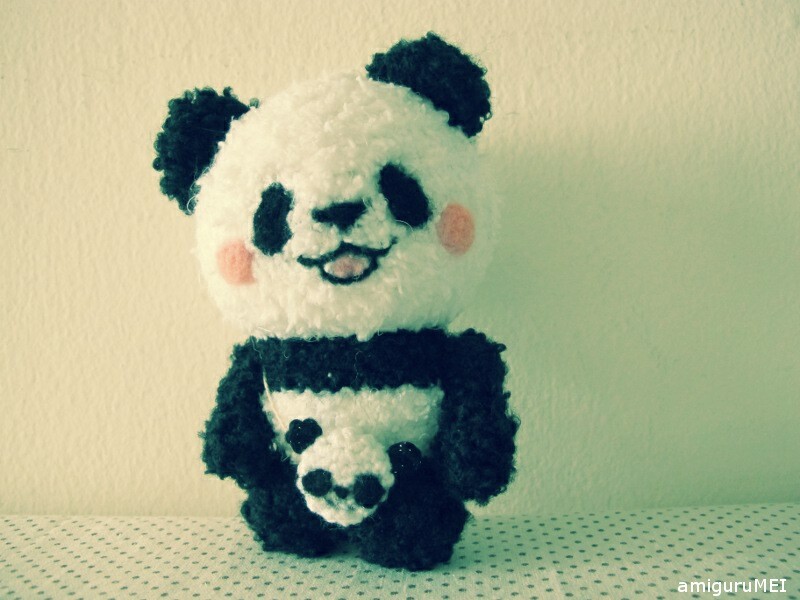 He lives on a steady bamboo grass diet and is obsessed over everything panda. Aaa! 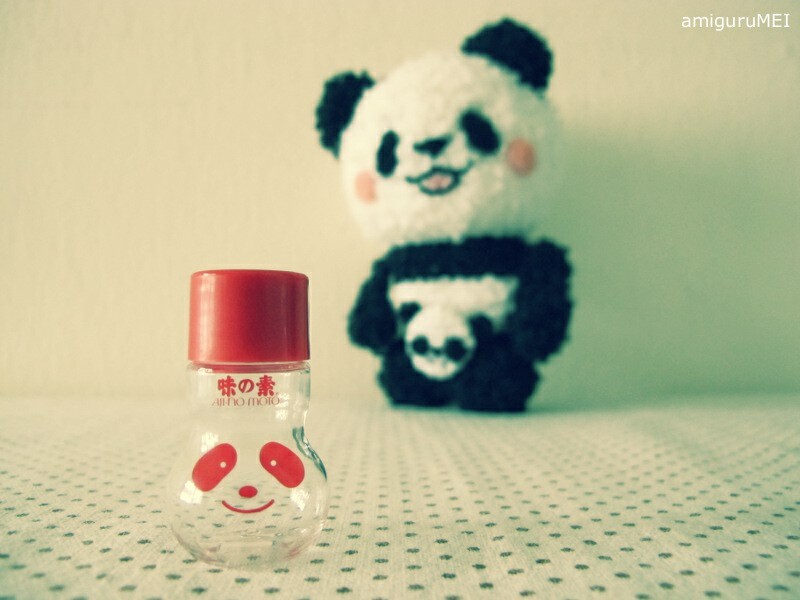 A panda shio (salt) bottle! I wonder if they will throw me a sasa (bamboo grass) party tomorrow?